CircuitPython is a programming language designed to simplify experimenting and learning to program on low-cost microcontroller boards. CircuitPython is Adafruit’s open source derivative of MicroPython. This version of MicroPython was created to add support for easily getting started with electronics using boards like Circuit Playground Express, Trinket M0, Gemma M0, and more. Python is the fastest growing programming language. It’s a high-level programming language which means it’s designed to be easier to read, write and maintain. It supports modules and packages which means it’s easy to reuse your code for other projects. It has a built in interpreter which means there are no extra steps, like compiling, to get your code to work. And of course, Python is Open Source Software which means it’s free for anyone to use, modify or improve upon. CircuitPython adds hardware support to all of these amazing features. You’re new to programming. 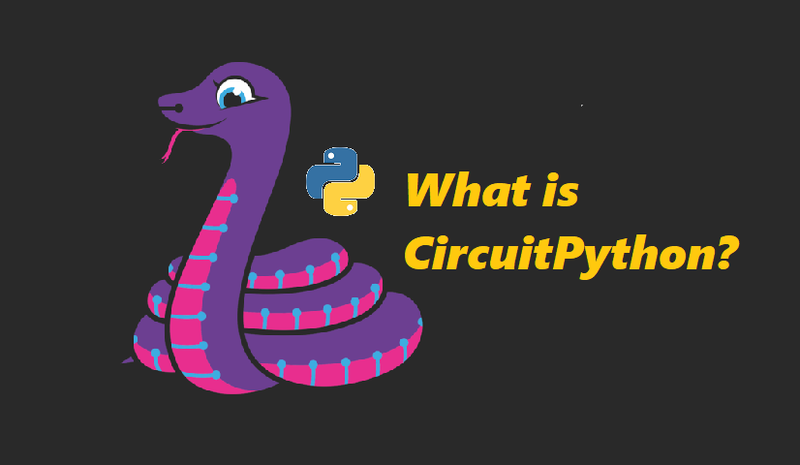 CircuitPython is designed with education in mind. It’s easy to start learning how to program and you get immediate feedback from the board. It’s Python! Python is the fastest-growing programming language. It’s taught in schools and universities. CircuitPython is almost-completely compatible with Python. It simply adds hardware support.